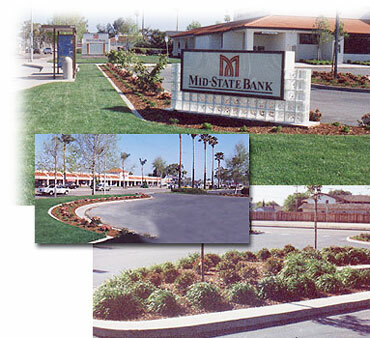 Commercial landscaping takes specialized knowledge and lots of expertise. That's because you are taking the normal complexities of a landscape and quadrupling it. But after doing large commercial jobs for so many years, we have it down to a science.